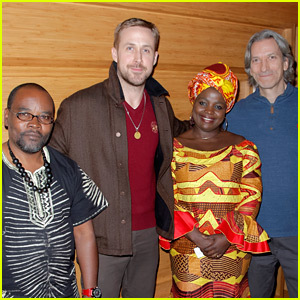 Eva Mendes isn’t in a hurry to get back to work…unless it involves Ryan Gosling! 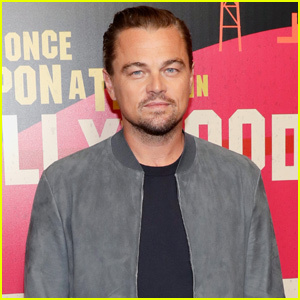 When the 45-year-old actress was recently asked who she would sign on to work with in a heartbeat, she had a quick response. 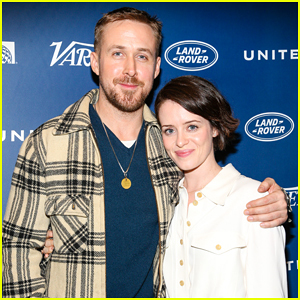 “Ryan Gosling…yes absolutely,” Eva explained to Extra. Right now, Eva is thrilled to be getting to spend lots of time with the couple’s daughters – Esmeralda, 4, and Amada, 2. Check out the sweet things Eva had to say about her little girls! 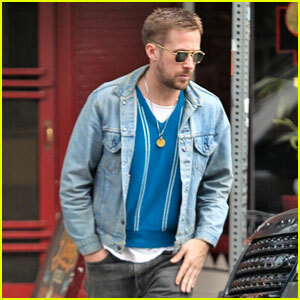 Ryan Gosling Steps Out For Solo Shopping Trip in LA! 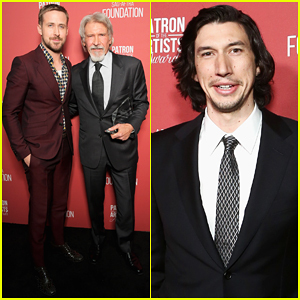 Ryan Gosling 'Felt So Lucky' Filming Neil Armstrong's Legendary Walk on the Moon in 'First Man'! 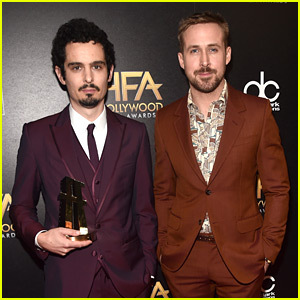 Ryan Gosling Carries an Apollo 11 Memento After Dinner in Beverly Hills! 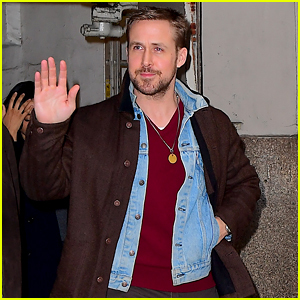 Ryan Gosling Is All Smiles While Stepping Out in New York City! Ryan Gosling Keeps His Halloween Decorations Up All Year! 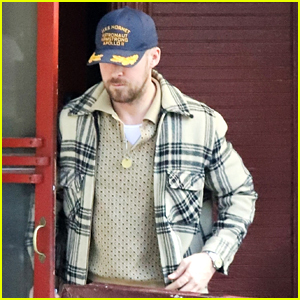 Ryan Gosling Reunites with Mouseketeer Britney Spears on 'Ellen'!